Sadio Mane will make Liverpool history tonight against Crystal Palace, just as long as he manages to get himself on the scoresheet! 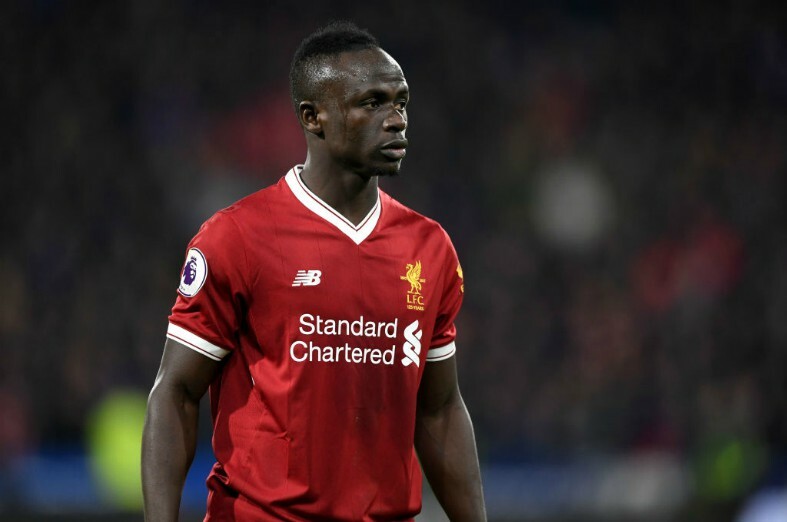 As per the Sun, the Senegalese international is set to become the first Reds player to score in three successive league outings against the Eagles should he find the net at Selhurst Park this evening. Mane, who scored in both home and away fixtures against Roy Hodgson’s side last season, probably won’t have this fact on his mind tonight, as he aims to help the Reds continue their perfect start the league season. Mane will make Liverpool history if he finds the net against Crystal Palace. Having already scored twice in Liverpool’s opening day victory against West Ham at Anfield, we’re sure Mane will be aiming to score once again tonight to go level with, or even ahead of, Sergio Aguero in the race for the Premier League Golden Boot. It’d be a shock to see Reds boss Jurgen Klopp leave the former Southampton man out of his starting XI tonight, as they look to go level at the top with all of Chelsea, Man City, Watford, Spurs and Bournemouth by securing three points in south London. 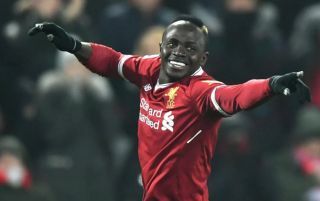 Only time will tell if Mane does end up making Reds history today, however given his clinical performance against the Hammers last week, we wouldn’t bet against the 26-year-old finding the net once more in tonight’s game.